Description: Peacefully set in the well maintained 'Kirkerton Gardens' complex, this bright 118SQM (approx)security apartment boasts a desirable north aspect with extended leafy outlooks. Modern open plan interiors present a private and stylish yet low maintenance haven filled with a great sense of light and space. 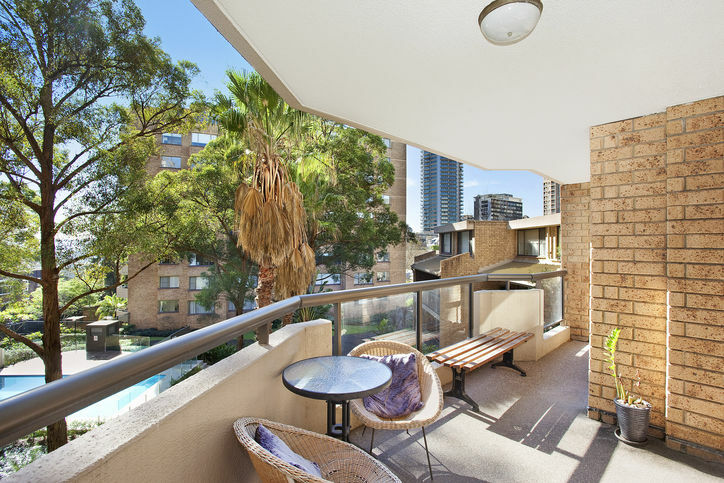 An ideal opportunity for owner occupiers or investors, it enjoys a prime location a stroll from parks, vibrant cafés, restaurants, and the CBD. Contact Innercity Property Agents Today!!! Email Innercity Property Agents Now!